As a broker or consultant, your role in the implementation of employee wellness programs has probably grown in recent years. Your clients want wellness and you want to provide them with what they want. However, you may not know the answers to many of the toughest wellness questions. 1. What is the difference between a health contingent program and an outcomes-based program? 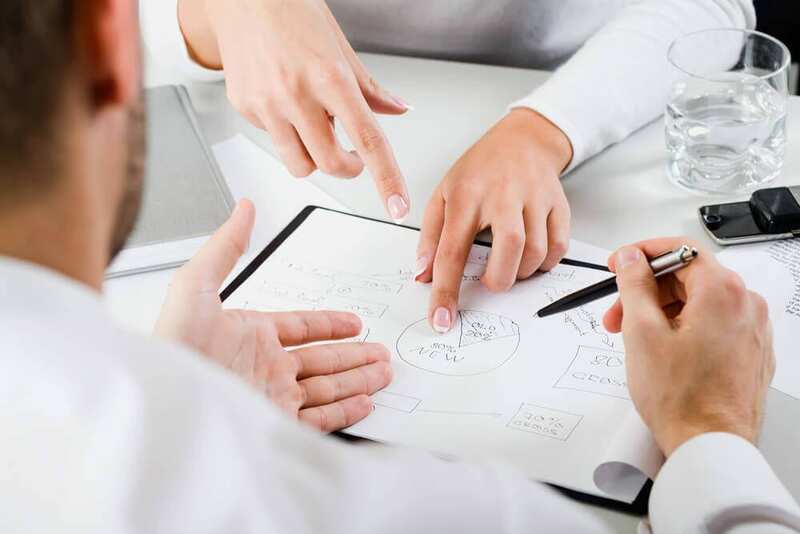 “Outcomes-based” is the term that preceded “Health contingent.” Brokers and consultants commonly say “outcomes-based” so this is the term we use at WellSteps. But the truth is that they basically mean same thing and are used interchangeably. 2. How do I help employers decide whether or not begin a wellness program? You can also dig deeper by asking these four questions about the workplace in question. Are they concerned with the cost of employee health care? Do they need to improve employee morale? Do they have leadership that will support wellness? Does the C.F.O. understand the pros and cons of having a wellness program? If the answer to all four of these questions is “yes,” there is a green light for wellness implementation! 3. If an employee qualifies for a wellness incentive during prior year, but when open enrollment comes around, the employee opts out of insurance coverage for the upcoming year – is the company legally bound to honor the incentive if there is no insurance coverage? The key phase in this question is “legally bound”. Is the company legally bound? No. However, the point of laws such as the Affordable Care Act, HIPAA, ERISA, etc. is to legislate “fairness”, which is another way of saying “be nice to your employees.” Although the company may not be legally bound, offering another incentive, such as paid time off or something similar, can go a long way in recognizing employee wellness efforts and boosting morale–even if they are no longer using company benefits. There are a lot of wellness benefits beyond health care cost reduction. If an employee opts out of health care coverage, but still participates in wellness, the company could still see improvements in productivity, absenteeism, recruitment, and turnover. 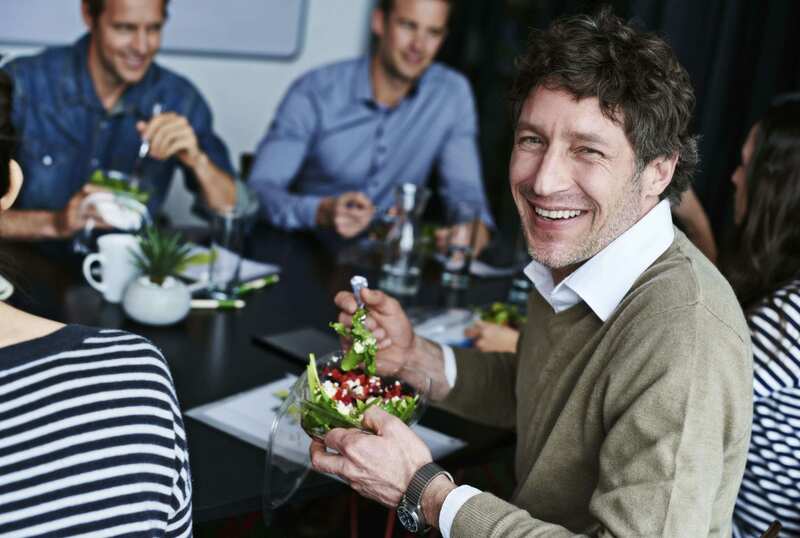 Wellness programs can also provide a powerful boost to employee morale. 4. How popular are outcomes-based programs? This question is best answered by looking at the report by Tower Watson Willis titled “Capturing the Value of Health and Productivity Programs.” They found that tobacco use was being used as a outcome to track in 54% of worksites in 2014 and is projected to increase to 71%. 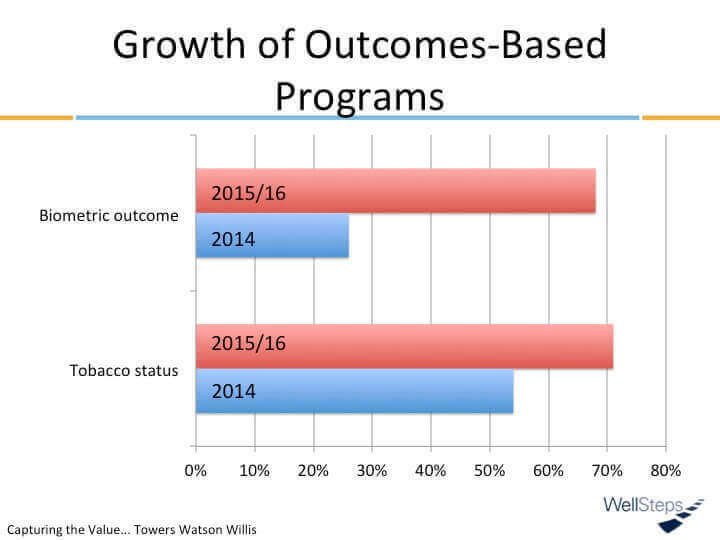 They also found that biometric driven outcomes-based programs were used 26% of the time in 2014, but are projected to increase to around 68% in 2015/16. Put another way, the use of biometric outcomes as a reward criteria is projected to increase 2.5x. Outcome-based incentive programs are more popular than ever. Done right, they can help employees improve health. Done wrong, they will destroy employee morale. WellSteps Plus is a new tool that helps track outcome-based and disease management programs and helps organizations do it right. 5. If a company has never done wellness, should they try to implement and outcome-based program out of the gate? This is a loaded question because program success depends so much on the organizational culture, which always directly reflects leadership. As a general rule, an outcome-based wellness program out of the gate is not recommended. Outcomes-based employee wellness programs have lots of rules, which are important, but not fun. Rules complicate things. An employee’s first wellness experience should not make them feel like they have just read the US tax code. At least one-year of a preparatory wellness programming would be beneficial before introducing an outcomes-based program. 6. Should weight/body size/BMI/body fat be used as an outcome-based standard? There is substantial emotional baggage associated with body size. I cannot more emphatically state that I wish no measure of body size would ever be used as an outcomes-based standard. Wellness programs that use body size upset good people by telling them they are fat when they already know it. That is not what they need to hear and it does not really help. 7. As a broker, why should you bother with a good employee wellness program for your clients? There are 3 good reasons why wellness is a strategy that should be used by every broker that wants to grow his or her book of business. Companies with effective wellness strategies have superior financial performance. 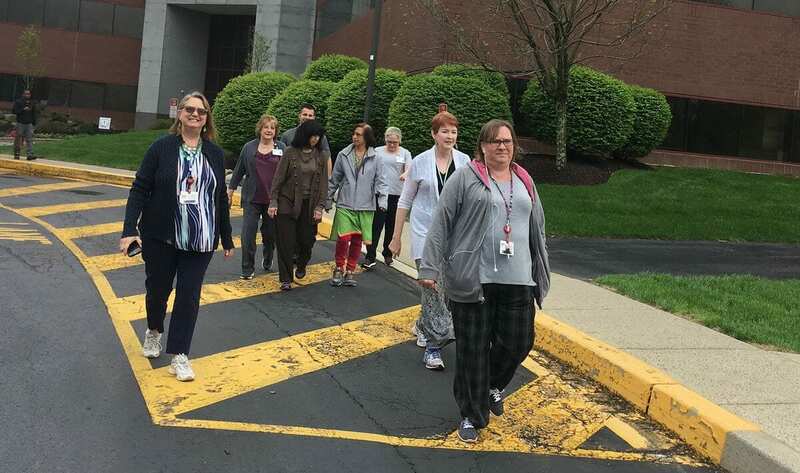 Michael O’Donnell said “Employers who develop excellent wellness programs also understand how to manage core business such that revenues and profits grow.” Having a wellness program does not cause better financial performance but the association is pretty strong. Companies that have effective wellness programs outperform the S&P 500. Read more here. Brokers who offer wellness to their clients strengthen client relationships and grow their book of business at the same time. A senior executive in a very large brokerage firm stated that brokers at his firm who do the best job of helping their clients adopt wellness strategies have nearly doubled their new business sales. Carriers offer lower rates to companies with a well-designed wellness strategy. Many brokers have seen insurance carriers charging lower rates for those employers that offer a comprehensive wellness strategy. These lowered claims come from reduced administrative fees charged by carriers because they know there will be less work and cost with a healthy employee population. 8. As a broker, should you encourage a carrier-based wellness program? What are the pros and cons? Insurance carrier wellness programs are generally just marketing strategies, although there are a few exceptions. One of the pros of using a carrier-based wellness is that the program is often bundled with other services. This makes it easier for the broker. It is important to note that the cost of carrier wellness programs is baked into the premium so it is invisible, but it is not free. In fact, your clients are likely already being charged for the program whether they use it or not. The biggest con of all is that when a client changes insurance carriers, the wellness program and all data associated with it are lost. There is also not one published study documenting the effectiveness of a carrier-based employee wellness program. Some publications are coming but as of May 2016, there was no published evidence. At the end of the day, most insurance carriers are solely focused on processing claims. If they do offer wellness services, they are more likely to be marketing efforts than they are viable population health management strategies. If insurance carrier wellness programs were truly effective, there would be no need for wellness vendors like WellSteps. 9. How can you cut through the wellness marketing fluff and make an informed wellness vendor decision? There are 3 questions you can ask that can help you make an informed wellness vendor decision. Do they have an app? If a vendor does not have an app, there is a good chance the rest of their IT infrastructure is behind as well. Is their solution supported by published, peer-reviewed evidence? A white paper does not count because it can be dressed up as scientific looking propaganda. Have they worked with brokers in the past? Brokers work hard to keep their clients in their book of business and they will only partner with a wellness vendor if they are confident the vendor will help their employer groups experience success. If a wellness vendor is not working with brokers, it’s a good sign their employer groups are not happy. 10. How can you identify the clients most ready to begin a wellness program? Look for the companies with the most involved and active senior leaders. A company with an engaged and committed leader is more likely to have engaged and committed employees. To build a foundation of trust with their employees, leaders should model behaviors they want from employees. A project WellSteps completed with Kaiser Permanente proves the point. 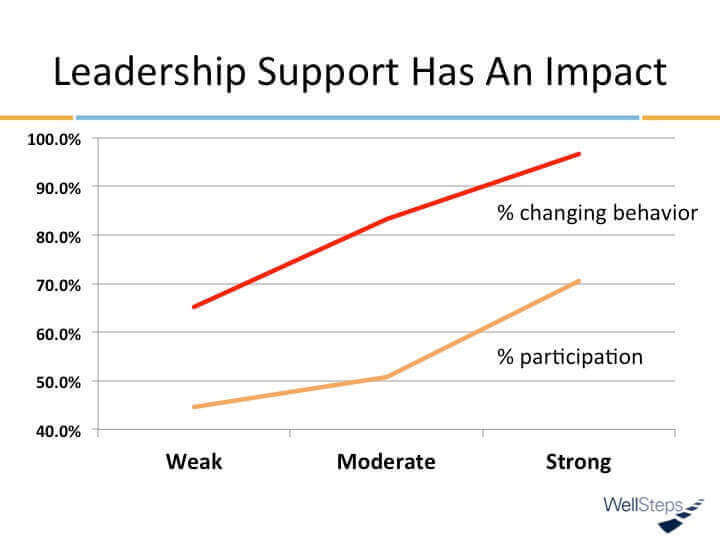 There was a noticeable impact of leadership support on participation. In workplaces with strong leadership support, participation rates exceeded 70% of all employees. But those with weak leadership support only averaged 45% participation. In the workplaces with strong leadership support, more employees reported that they improved at least one health behavior (98% vs 65%). If a client has strong leadership support, they are more likely to be ready for wellness. Before you begin a wellness program knowing the answers to tough wellness questions can help you become a more successful broker. As a trusted adviser, your clients are expecting you to provide them with an effective employee wellness program. Stay informed, keep asking questions, and you will be able to do just that! To help you stay current, I invite you to watch our nationally-recognized wellness webinars. They are free and you won’t find better wellness information anywhere else.